Supply and demand. It makes all the difference. Teachers have been preaching to us about it since 5th form but sometimes we just forget the basics. It’s easy to pick on the Auckland property market, I know I certainly have. After years of ridiculous growth, surely it was bound to endure a correction? How could prices possibly keep going up? The change to 40% LVR’s for investors certainly pegged things back in November 2016, but then what happens? You through in an election which scares the crap out of everyone. Suddenly no one wants to go on the market. Take away a whole lot of supply and what happens to prices? 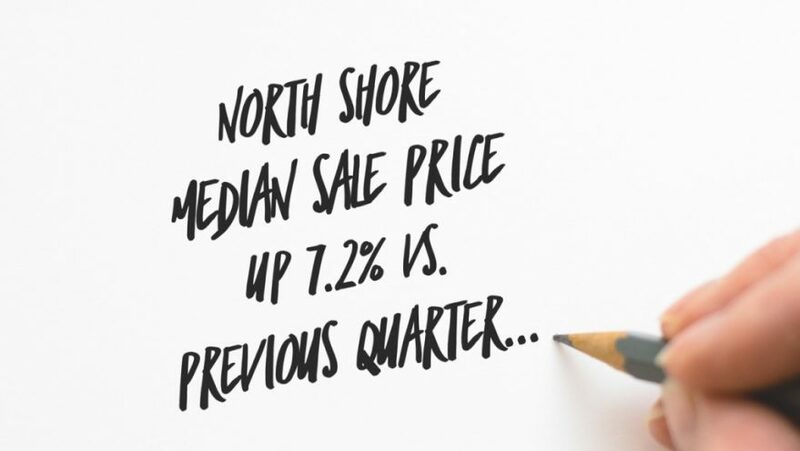 Despite fears to the contrary, the median sale price on the North Shore actually went up over the past 3 months. Not only did it go up, it actually improved significantly, by 6.7% on the back of drastically reduced turnover. We all battened down the hatches while we waited to see who would end up in charge. It was the brave ones who decided to go ahead and move regardless who were rewarded. Will this trend continue? Well, that’s the real question we are faced with right now. What’s going to change things? Since November 1st, the floodgates have opened. There are 1317 available listings on the North Shore right now (according to trademe on 15/11/17). 2 months ago there were 910. A 45% increase in 60 days. Of the listings that are active on trademe, 417 went live in the past 15 days!! With household debt at 168% it’s incredibly irresponsible to keep fluffing the property market like this. Huge structural factors are changing imminently. And other bloggers, perhaps who are able to be more honest, because they have less invested personal interest tell a very different story to you. The housing market is showing many signs of slowing, at is clearly in a transition phase. Typically it takes 2-5 years for markets to bottom out (if that is what they are going to do) and with house price to income affordability measures so out of whack in Auckland, it just seems like you are spruiking for person gain. An honest reflection of the market might at the very least suggest that buyers should be cautious of paying high prices in a market that is clearly cooling. I just read this blog today and recommend it.